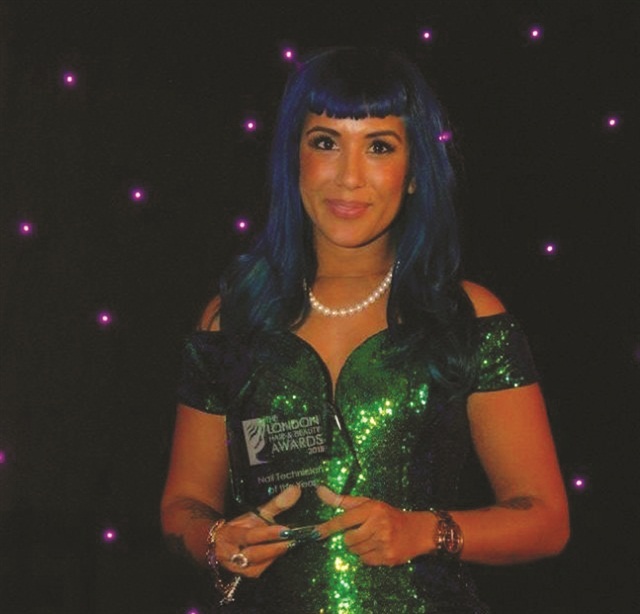 You might think that after walking away from the nail industry for 11 years because she didn’t like doing nails, Decadent Digits owner Sheena Allykhan would be an unlikely candidate to walk away with the title Nail Technician of the Year at the 2015 London Hair and Beauty Awards. But the home-based nail tech did, in fact, receive that honor in November, surprising even herself. 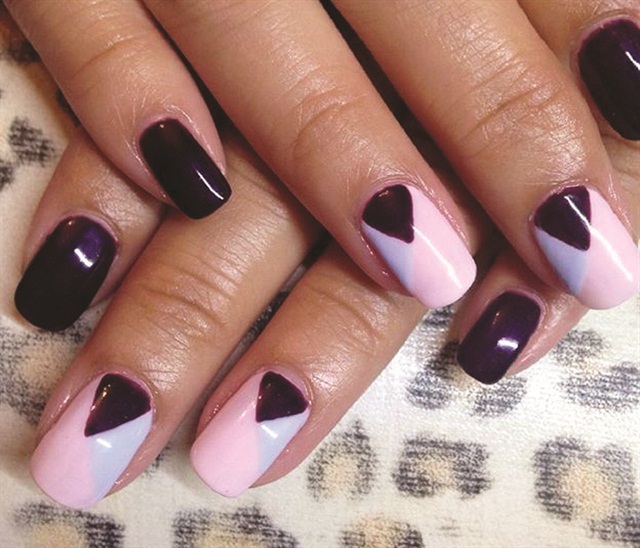 Allykhan, who does natural nails only, attributes her win to the fact that her clients know she cares as much about the health and well-being of their nails as she does making them look fabulous. The atmosphere of a home salon may also play a part. “As soon as my clients walk into my home studio, they immediately feel welcomed and at ease. They soon open up to me and tell me all sorts of things,” she says. 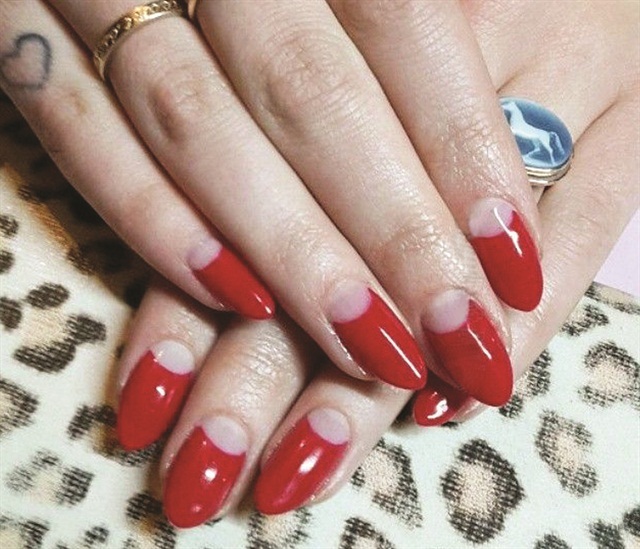 “I’m extremely professional with my clients, but I think they feel far more relaxed by coming to my home for their nails.” Most of her clients work in the salon’s lively Central London area, so they come after work; Allykhan stays open until 8 p.m. to accommodate them. On Saturdays, she reserves the salon for groups such as bridal parties. 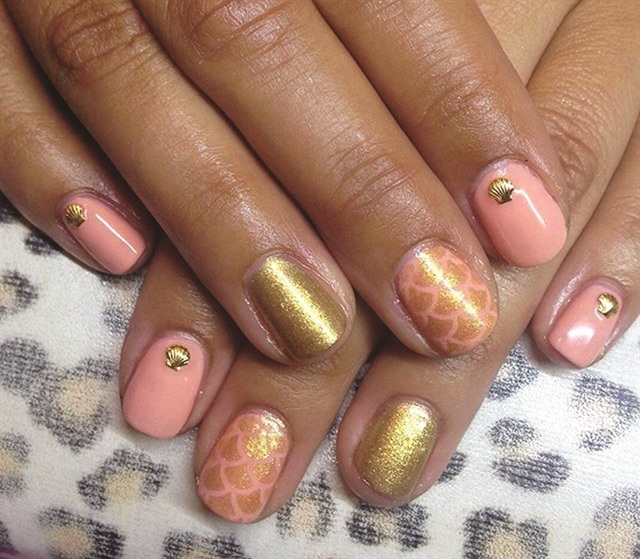 She’s also done nails at London Fashion Week for the past few seasons. Despite rubbing elbows with the fashion elite, Allykhan was both surprised and humbled by her win. “Given the competition I was up against, I thought there was no way I was going to win. I’m still so shocked. I didn’t even have a speech prepared!” she says.